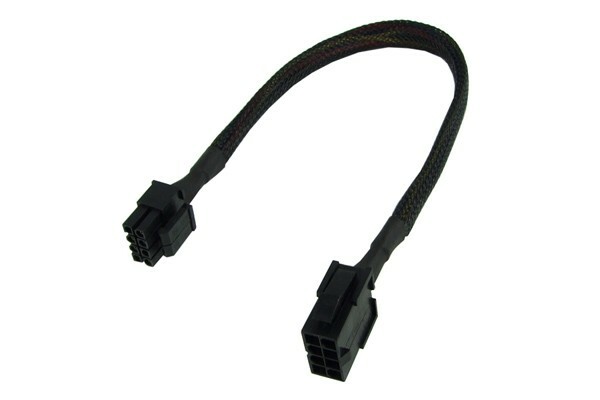 This cable can be used to expand the PSU connector P4 respectively EPS12V. It can be sued if the PSU cable does not reach far enough. This may occur in large cases or cases with inverted Mainboard.